Designed for those seeking the ultimate in audio and video performance, the JBL Synthesis® SDP-45 surround processor/controller provides the highest level of sonic performance available while offering pristine video with flawless HDMI® switching. 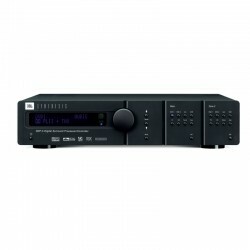 With 24-bit/192kHz A/D and D/A converters and two 32-bit floating-point DSP engines, there is no shortage of processing power for decoding the latest lossless audio. 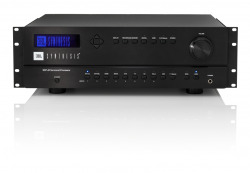 Designed for the largest Synthesis theater installations as well as multiroom applications, the SDP-40HD digital surround processor/system controller offers eight analog audio inputs, six digital audio inputs, one 5.1-channel analog input, six HDMI™ inputs, three component inputs, three S-video inputs and two composite video inputs with 12 balanced and 12 unbalanced audio outputs, in addition to Zone 2 and Record Audio capabilities. There’s also an RS-232 port for connection to control systems, as well as for future upgrades. 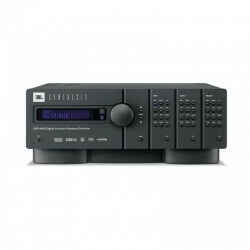 The SDP-5 is compatible with popular 7.1- and 6.1-channel surround sound decoding formats, including THX Surround EX™, Dolby* Digital EX, DTS-ES® 6.1 Discrete and DTS-ES 6.1 Matrix; it’s also compatible with DTS 96/24 high-resolution audio decoding. 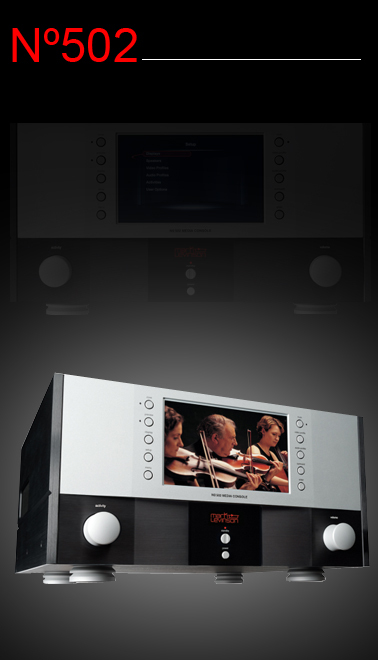 The SDP-5 also incorporates Harman International’s exclusive 7.1 Logic 7® processing, a sophisticated DSP system that provides improved, derived multichannel reproduction from both matrix-encoded and two-channel stereo recordings. The JBL Performance Series AV2 is a state-of-the-art 7.1 channel surround processor that utilizes the most advanced digital technologies to achieve the highest possible resolution and fidelity.